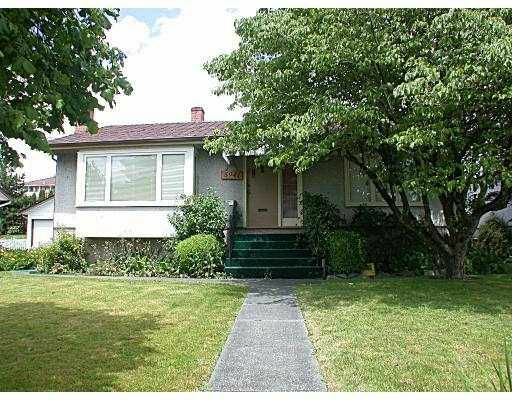 This attractive 50x122 lot is located just blocks from grade school, walking distance to Burnaby South 200 high school & easy trip to Metrotown & Skytrain. Lane access, no GST. Get your builders onto this one soon.